Did Catholics Invent the Idea of a Queen Mother? Read this excellent article by Tom Perna from Franciscan University. 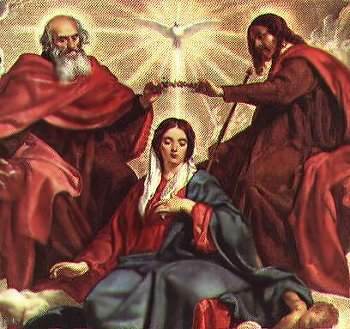 He explains the biblical and historical context for Mary the Queen Mother, explaining and proving again the truth of Catholic teaching. Click here. I also wrote an article on the Queen Mother you can read here.